Why are nursery rhymes a useful learning tool? Not only are nursery rhymes (known as "童谣 (tóng yáo)" in Chinese) fun and catchy as pop songs, what makes nursery rhymes especially great for beginner Chinese learners are two things: simple vocabulary and repetition. Nursery rhymes are generally designed to contain simple vocabulary that are crucial for children to learn at a young age. As the kids begin to grasp the new vocabulary, the nursery rhyme is then designed to repeat those words in the lyrics, making it easy for your children to naturally practice and remember the words. Lastly, some nursery rhymes are songs that have been passed down through the generations, with lyrics that have close ties to Chinese history and pop culture. By teaching nursery rhymes to your children, you are connecting them to a pool of knowledge that is shared with their peers in China. There are many great reasons to teach your children Chinese nursery rhymes, and now the question is: “How do I get started?” Here we present to you three popular and easy-to-learn Chinese nursery rhymes that you can sing with your children. By singing these nursery rhymes, your children will not only be able to practice Mandarin Chinese, but they will also feel proud of what they are able to accomplish with their new Chinese skills. 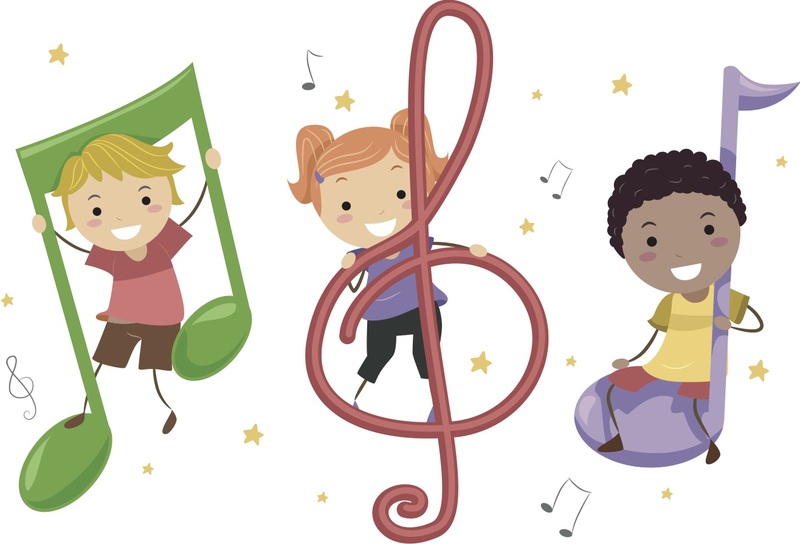 We hope you and your children enjoy these musical sing-along jam sessions! Want Your Kid To Learn Chinese? Join TutorMing to learn more!